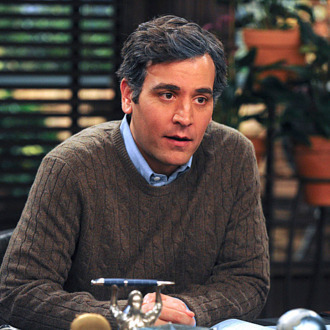 How I Met Your Mother didn’t please everybody, but it ended its nine-year run Monday with its most watched episode ever. Per preliminary Nielsen data, the show’s hour-long finale averaged 12.9 million viewers and earned a 5.3 rating among viewers under 50. It easily beat everything else on TV last night in the under-50 demo, with only the very old viewers of ABC’s Dancing With the Stars drawing a bigger overall crowd. HIMYM’s previous high-water mark in viewership came all the way back in season one, when 2005’s (still unsolved!) “The Pineapple Incident” notched 12.3 million viewers; among viewers under 50, its past record (5.2) was set with the September 2011 season opener “The Best Man.” With Monday’s outing, HIMYM joins a relatively rare club of long-running TV series that finished their runs with a bigger audience than when they started. Legendary, indeed.